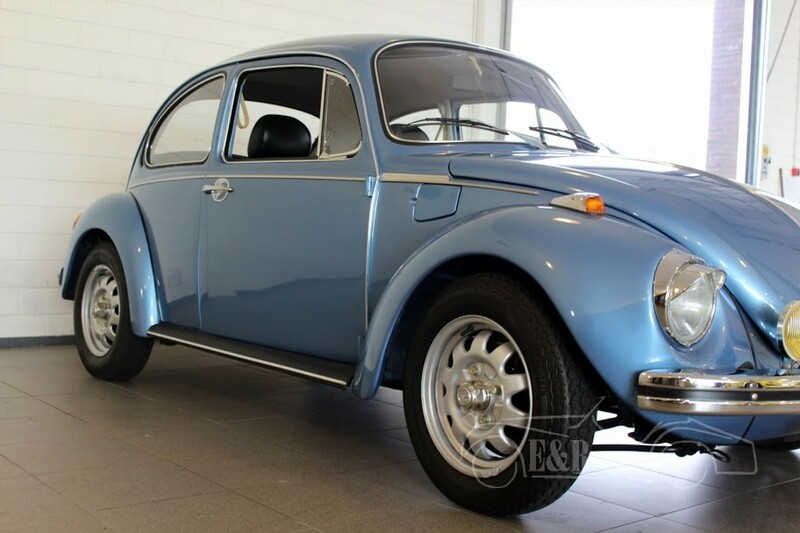 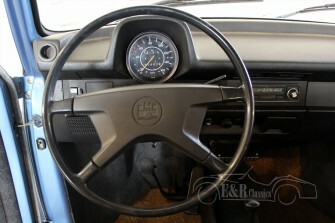 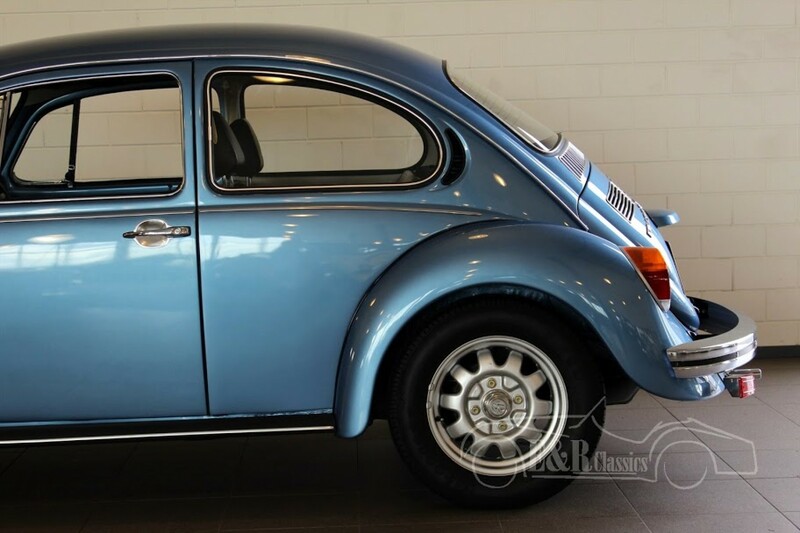 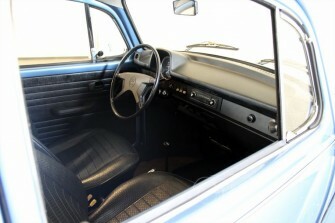 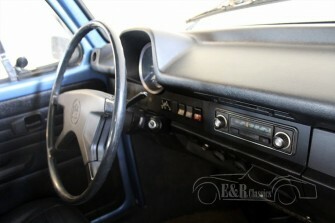 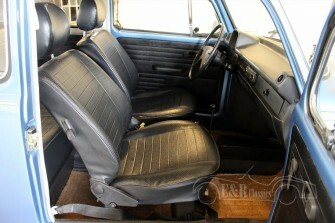 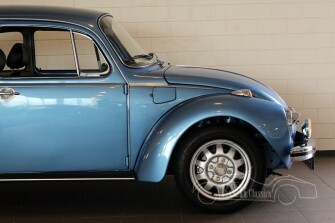 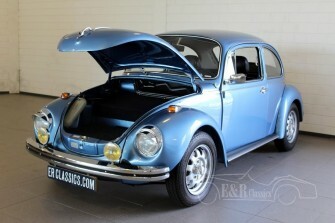 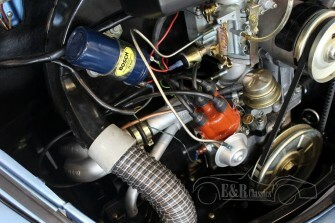 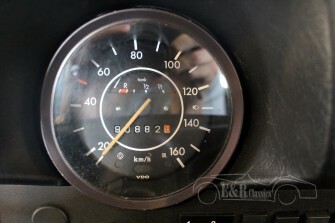 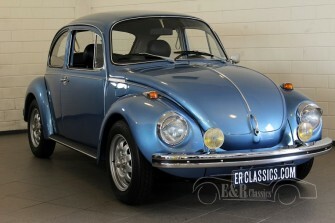 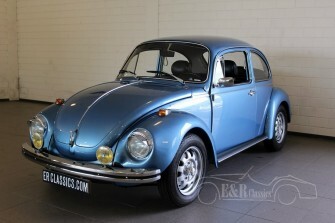 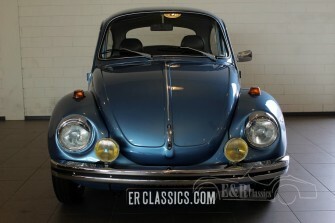 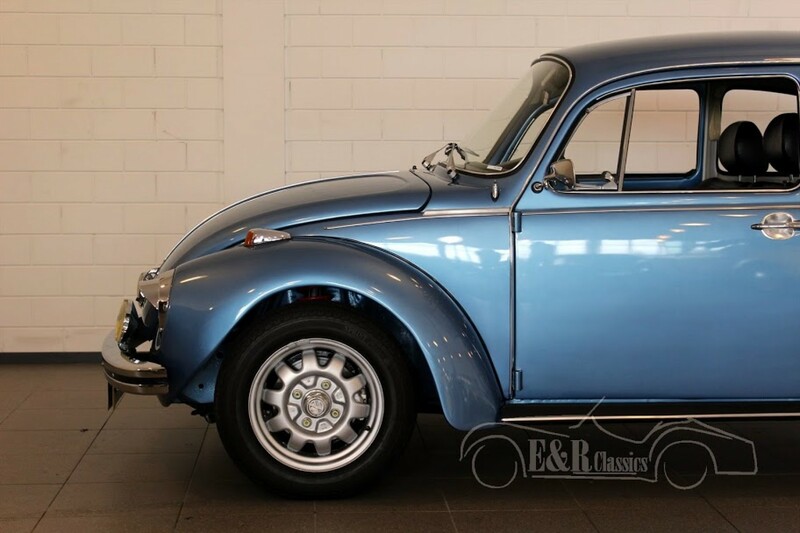 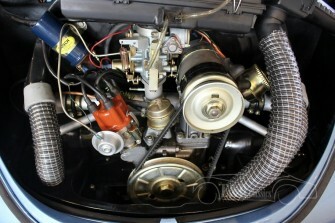 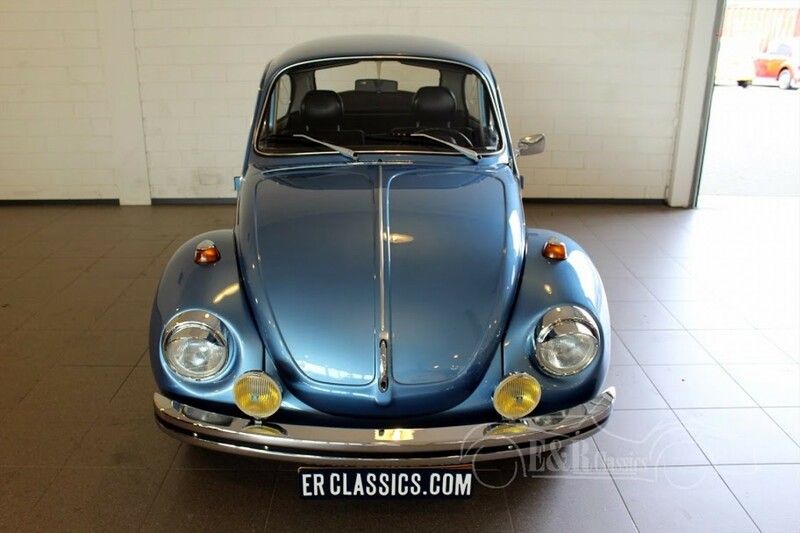 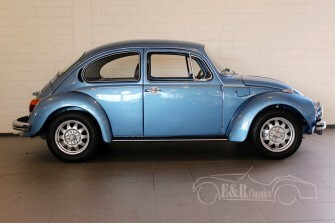 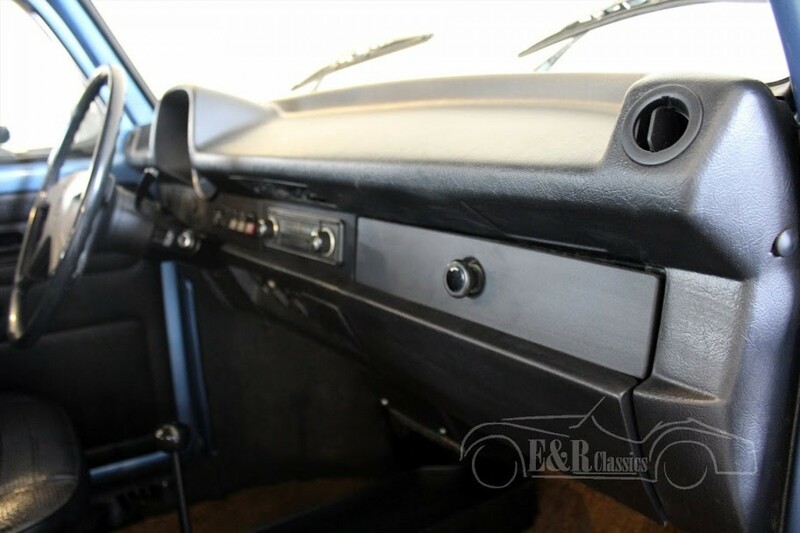 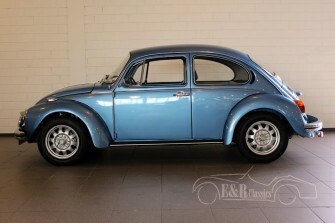 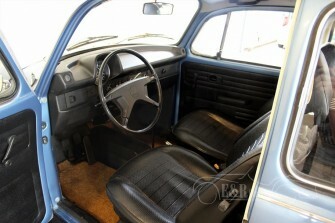 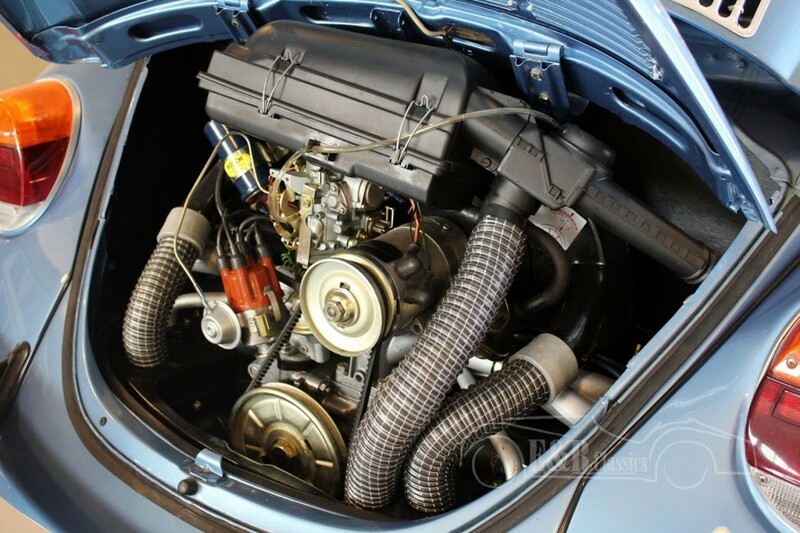 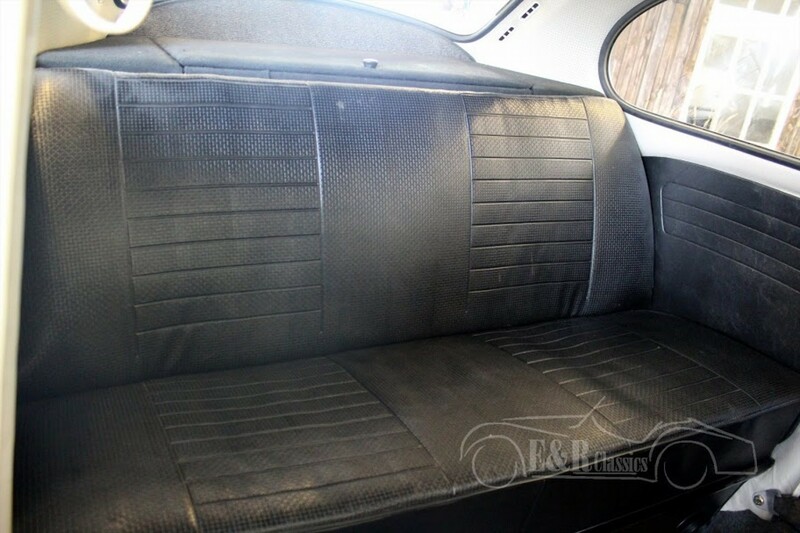 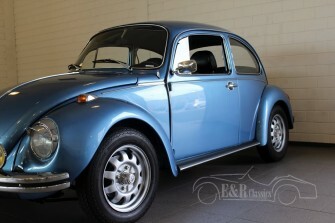 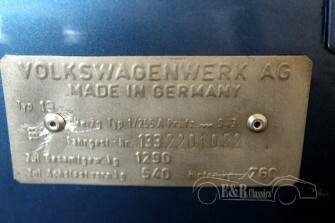 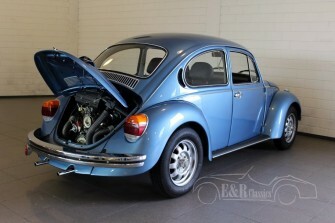 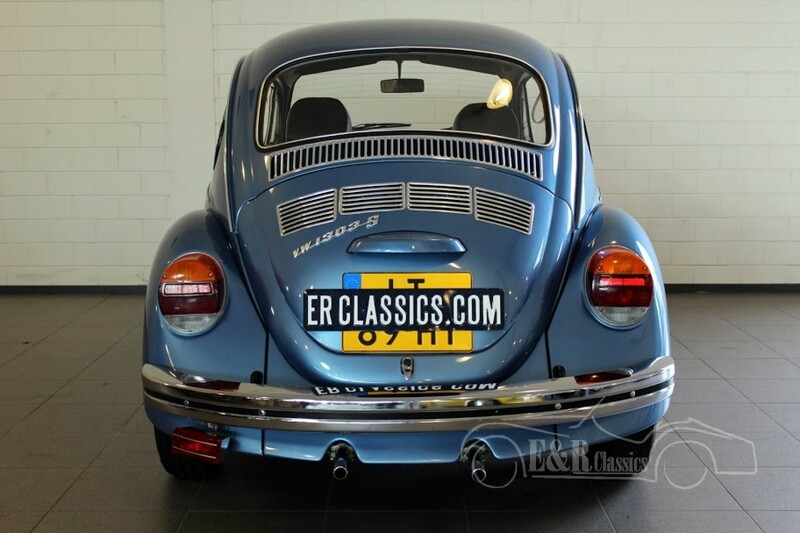 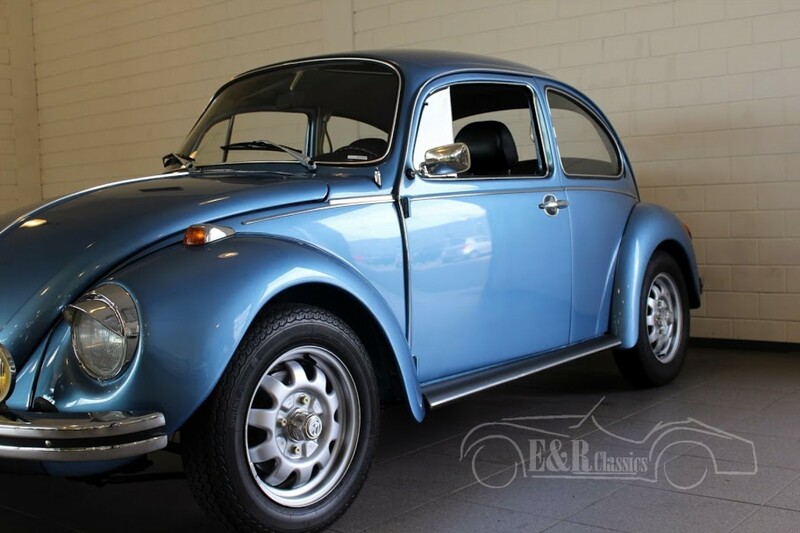 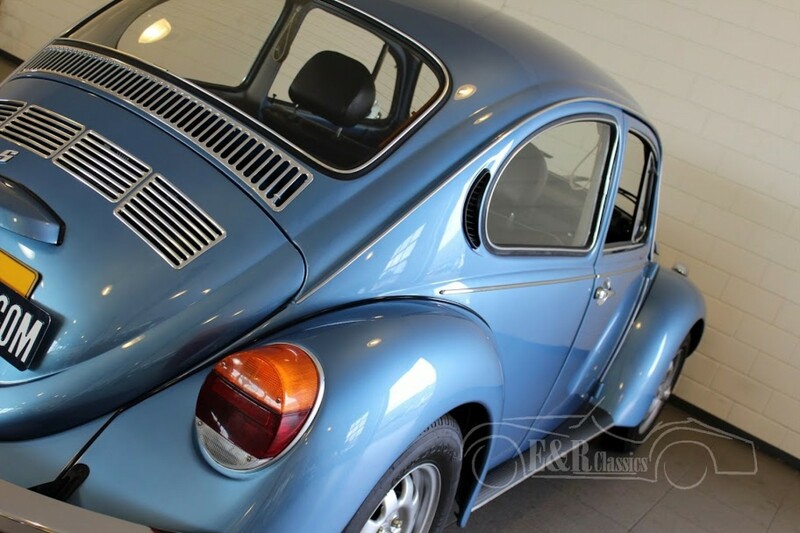 1972 VW Beetle 1303S. 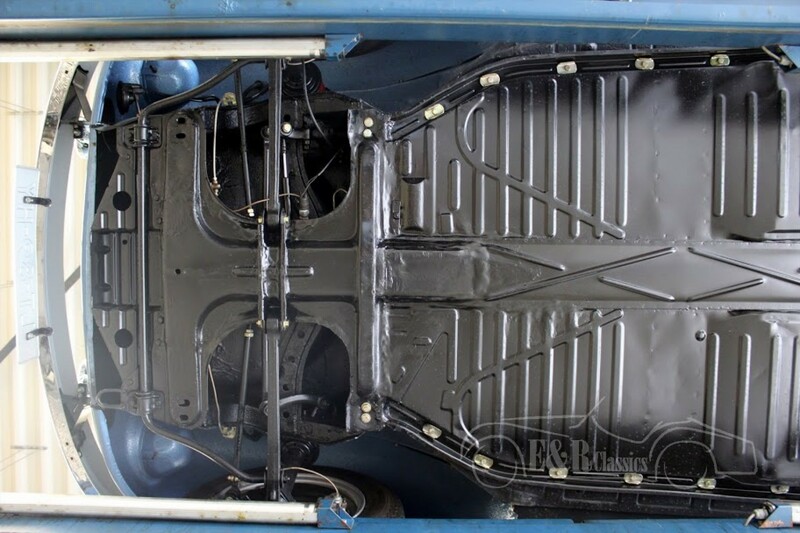 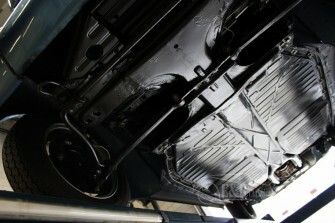 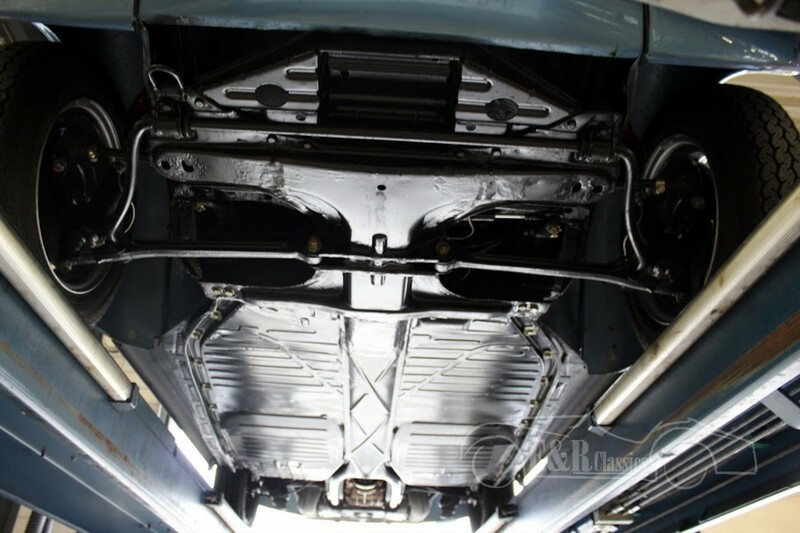 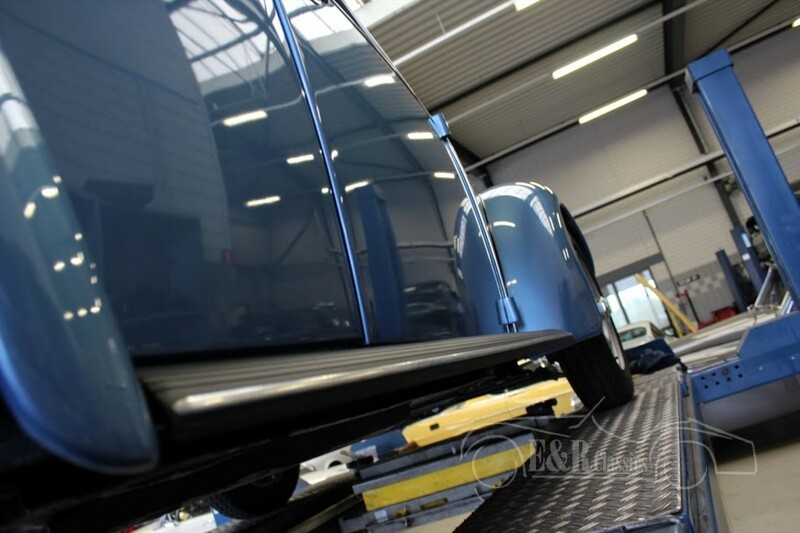 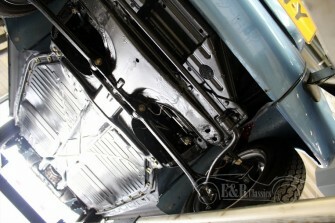 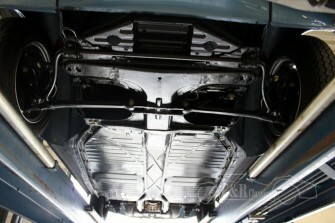 During restoration a lot of money was invested to bring this car in this excellent condition. 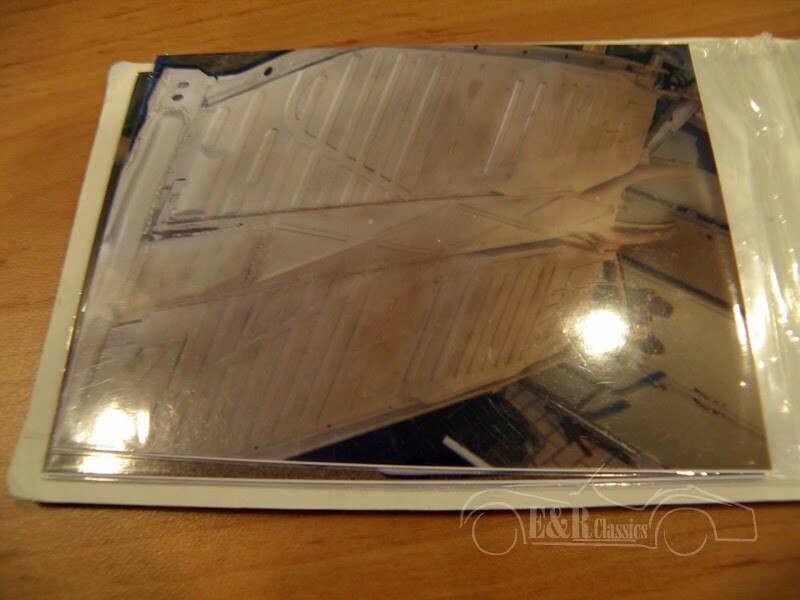 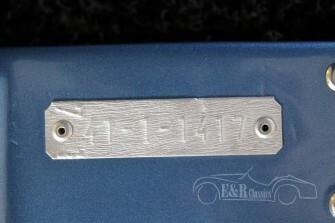 Photoreport of the restoration is present. 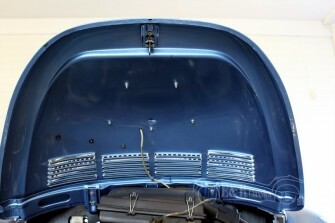 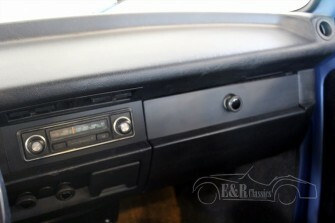 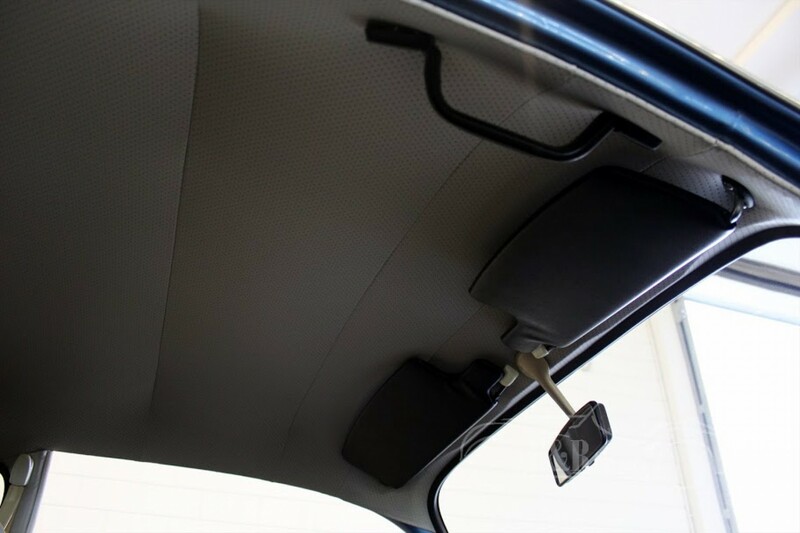 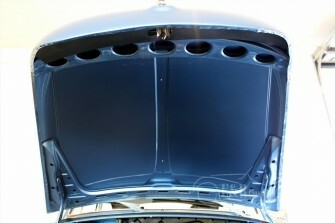 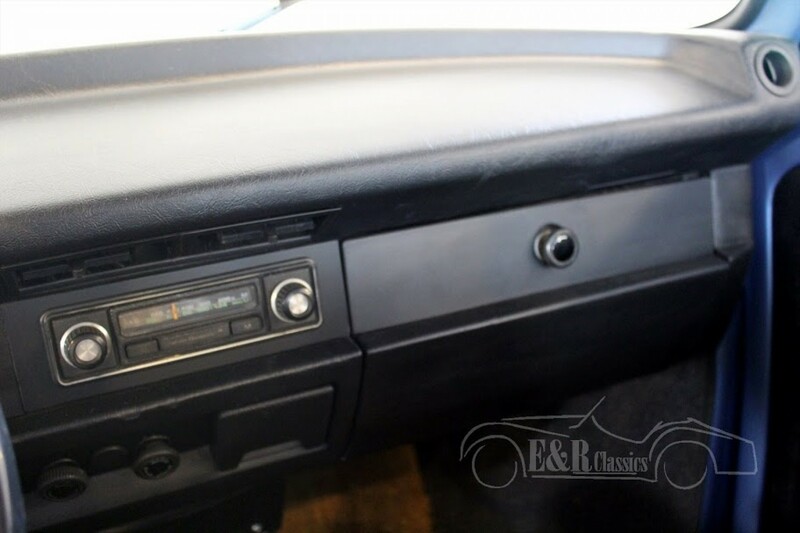 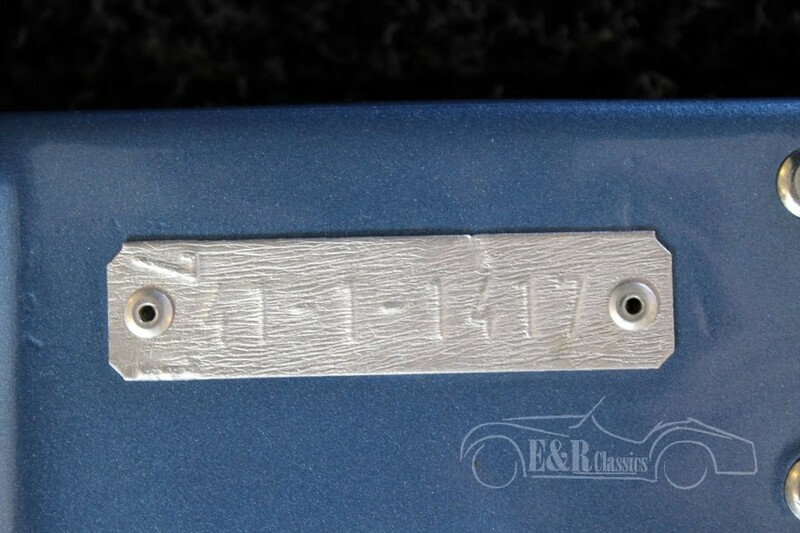 The car has light blue metallic paint and black interior. 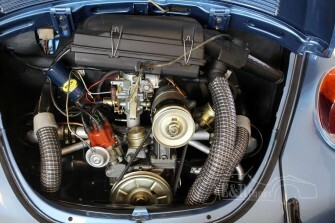 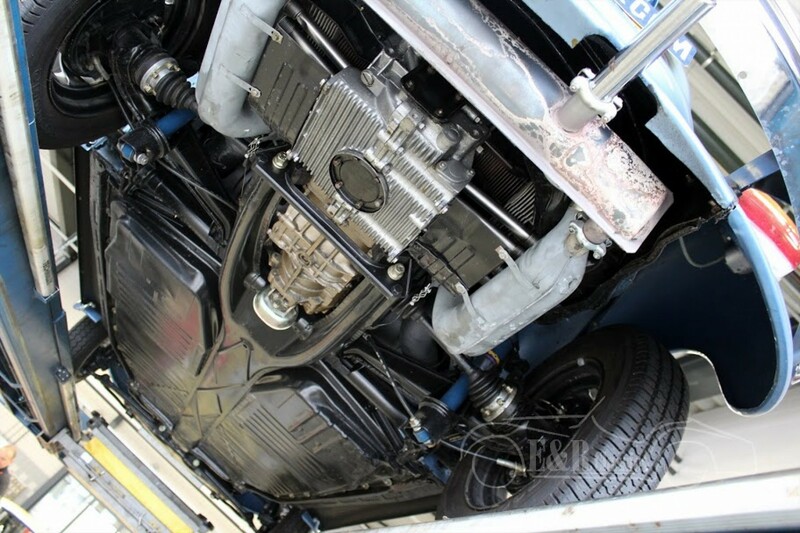 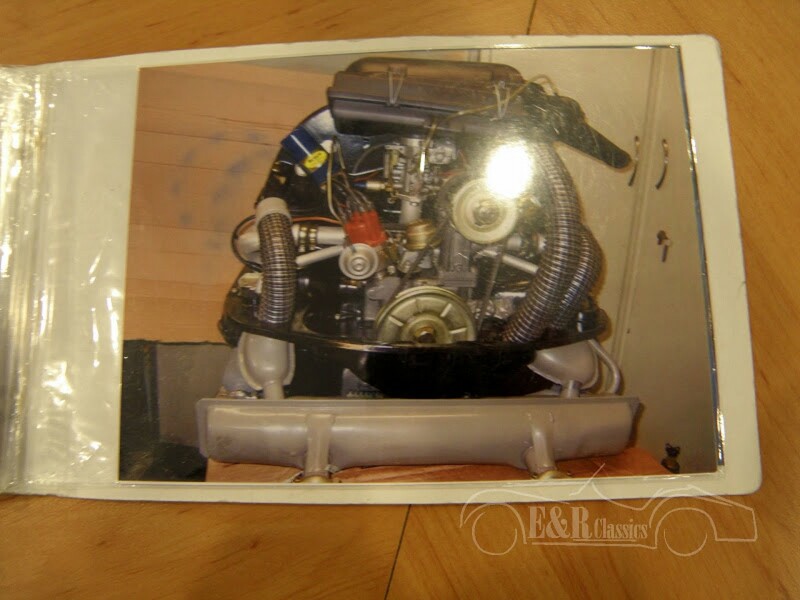 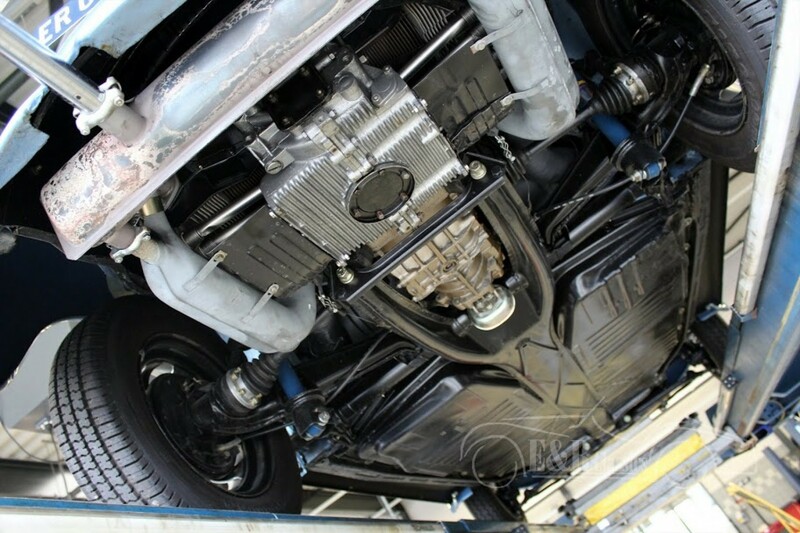 Has the 1584 CC fully revised engine. 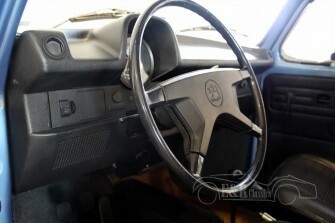 Drives as new. 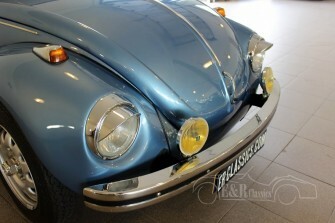 Seldom we came across a Beetle in this marvelous condition. 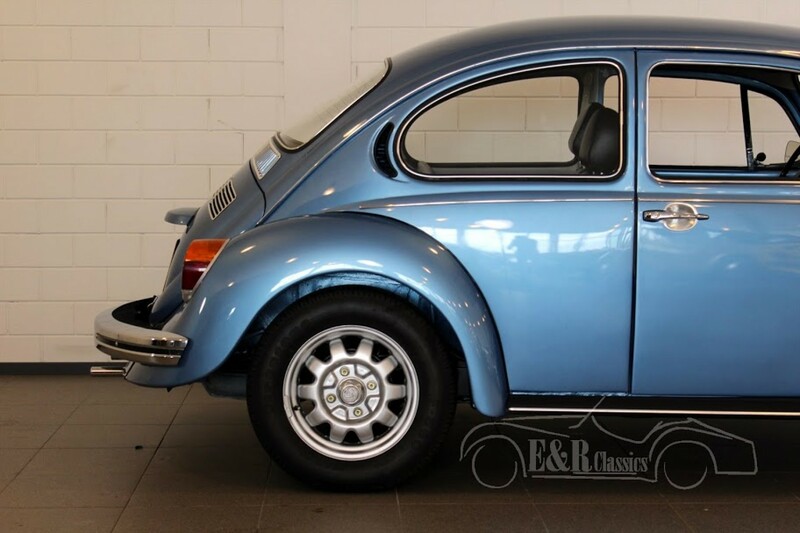 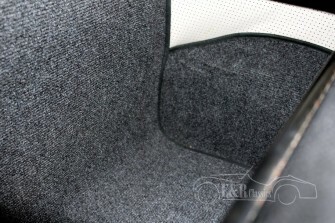 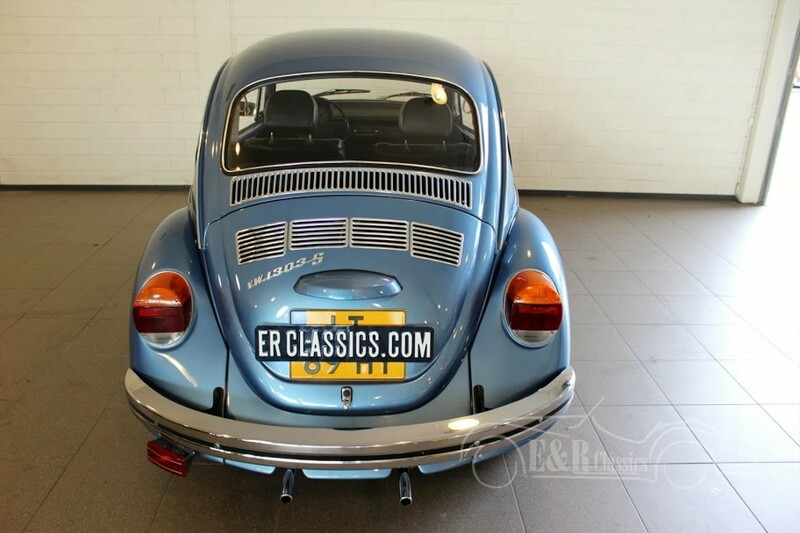 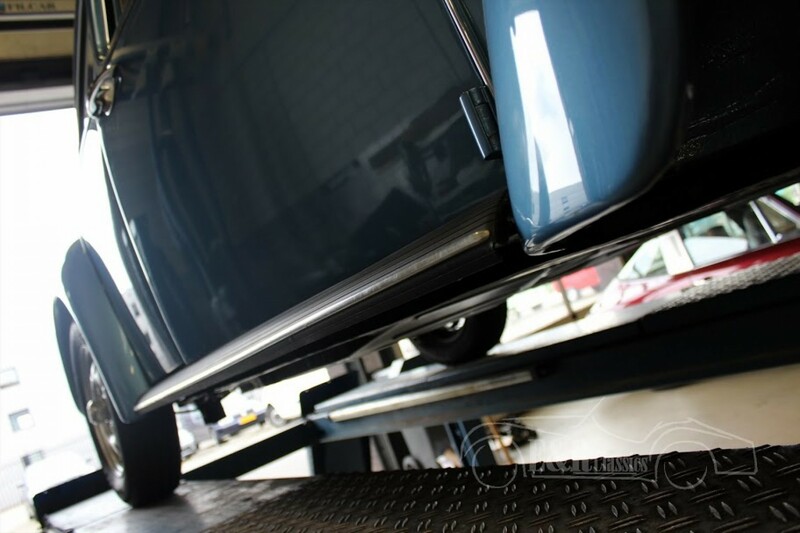 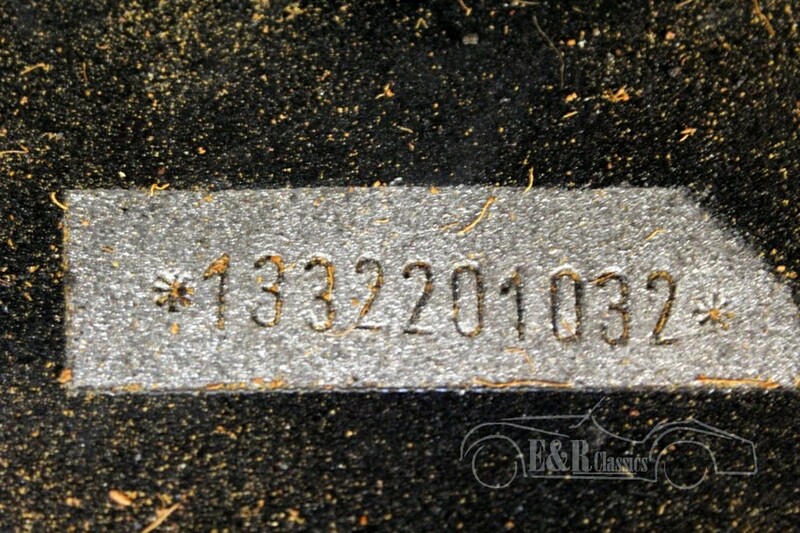 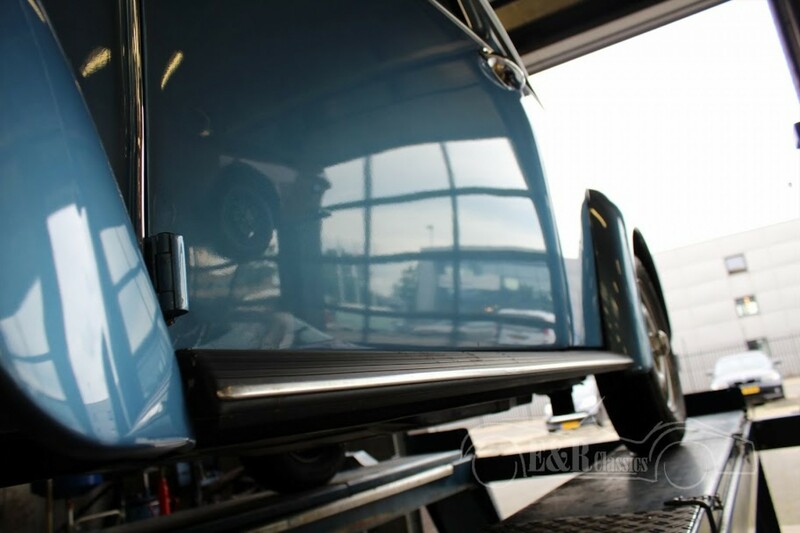 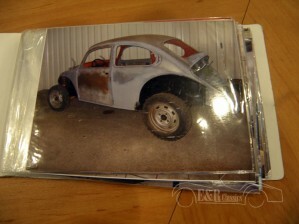 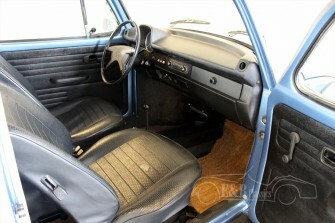 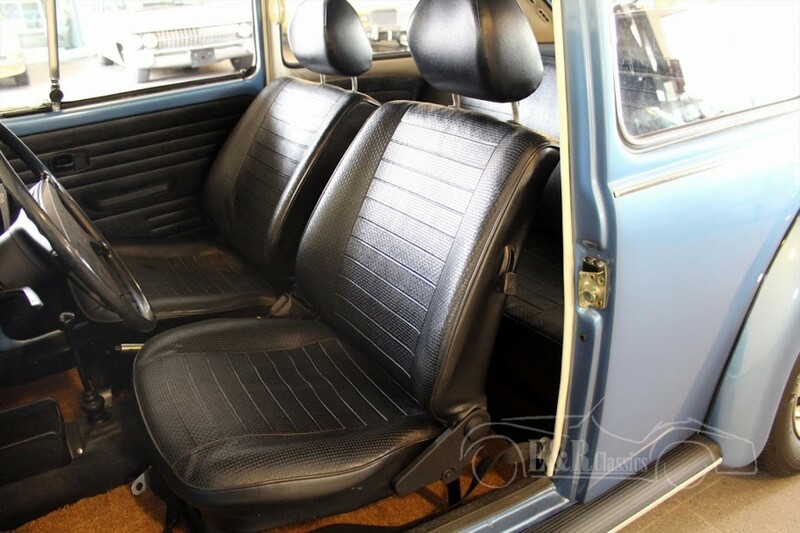 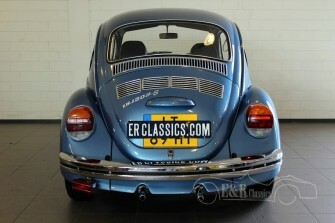 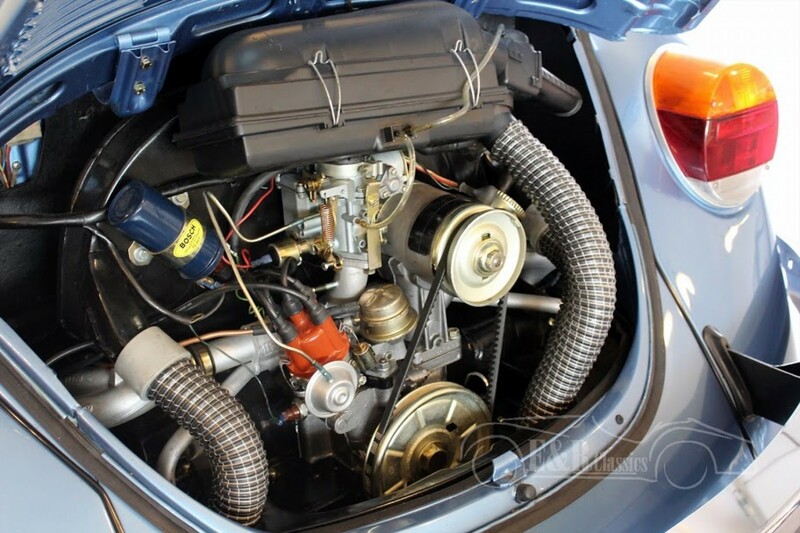 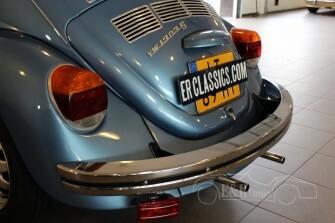 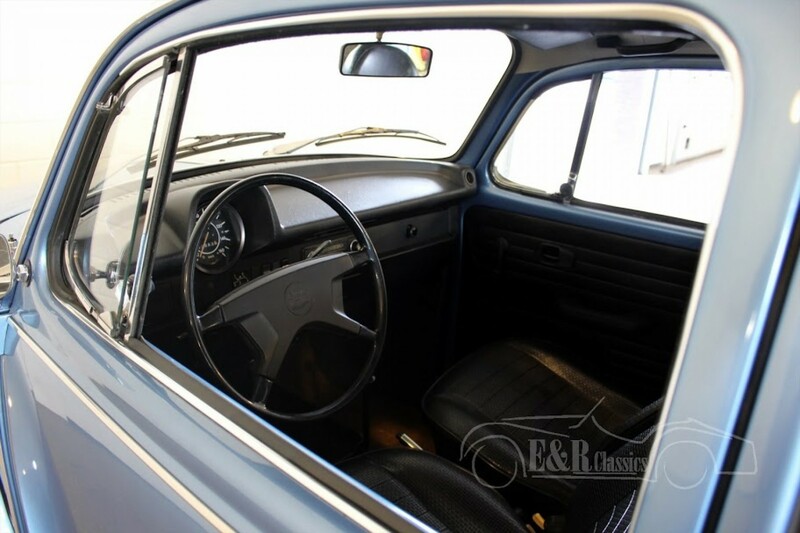 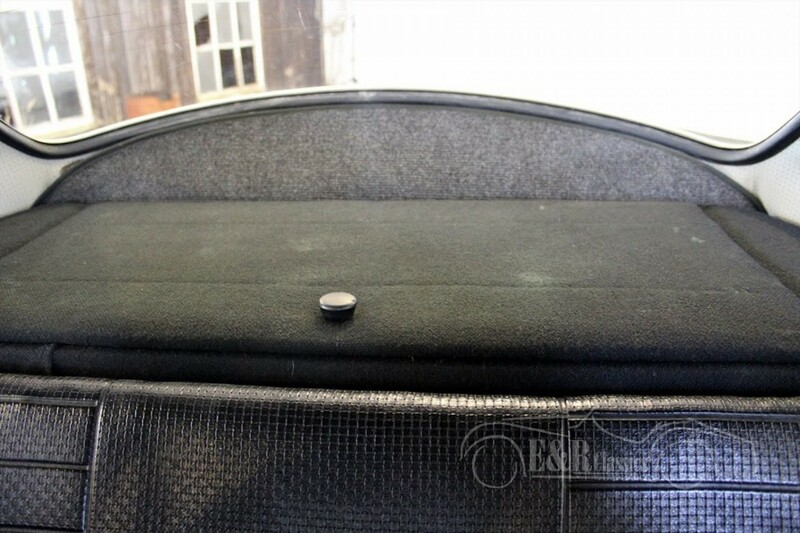 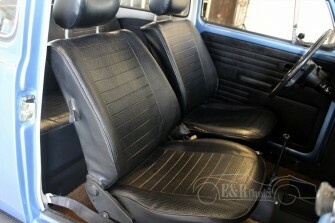 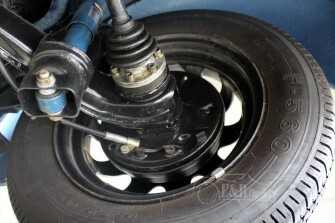 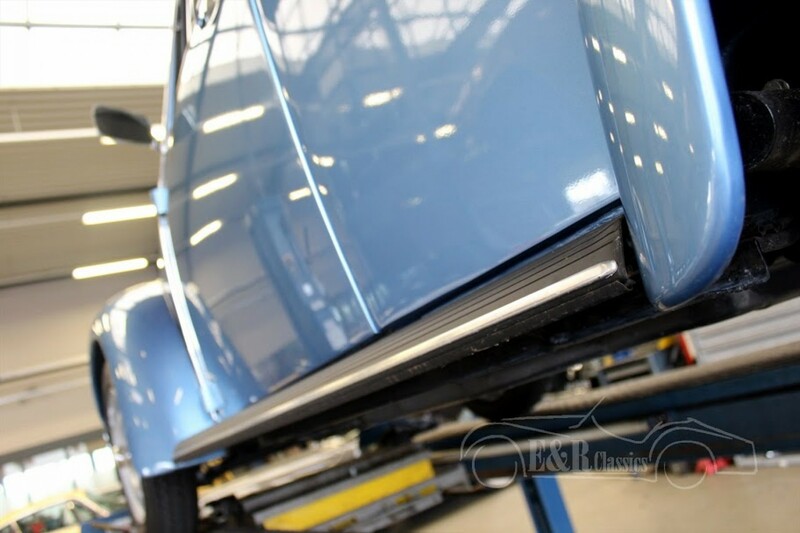 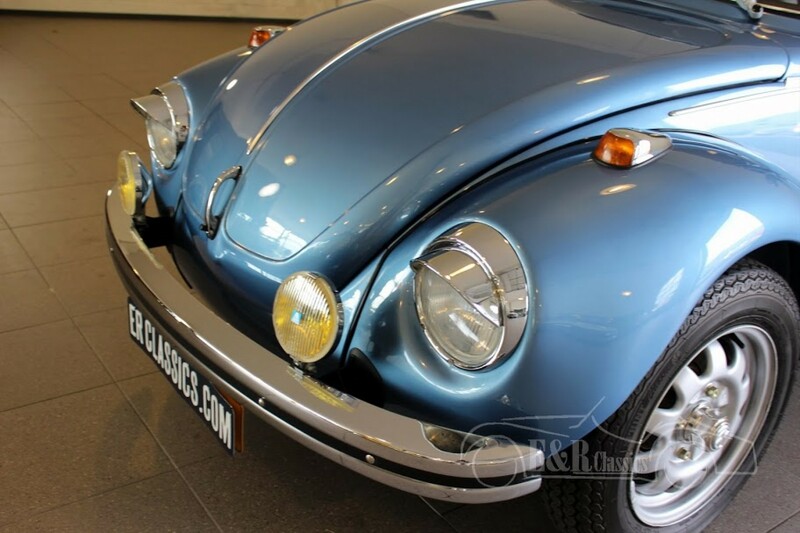 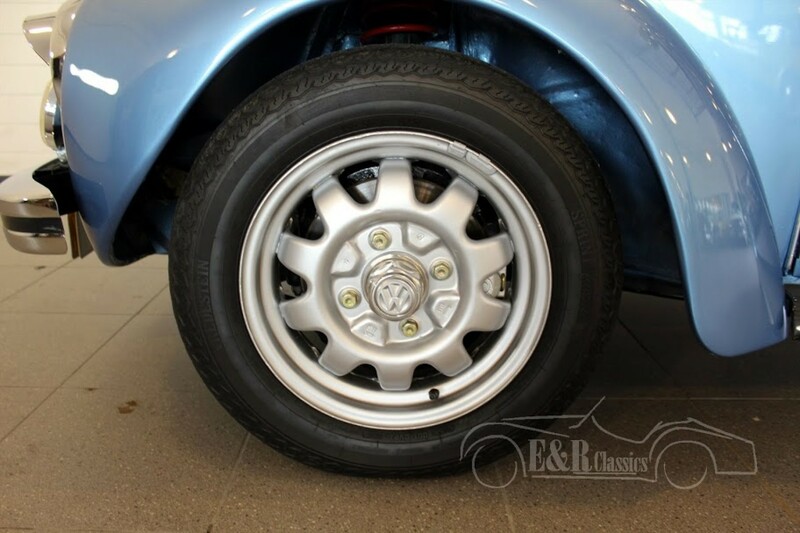 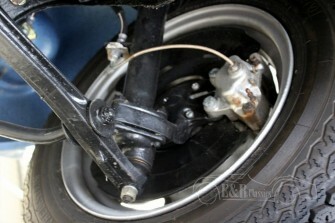 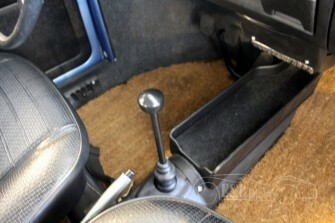 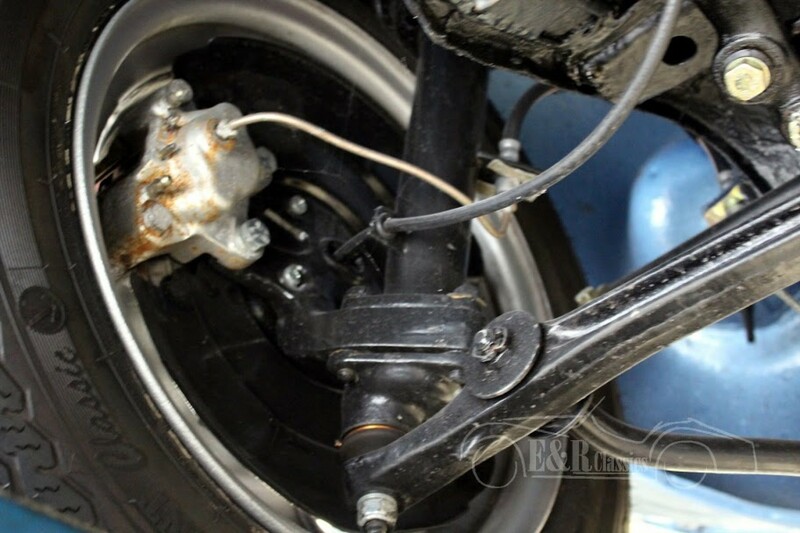 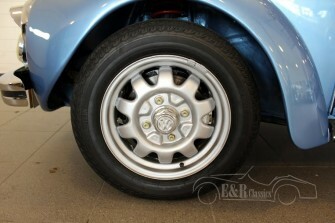 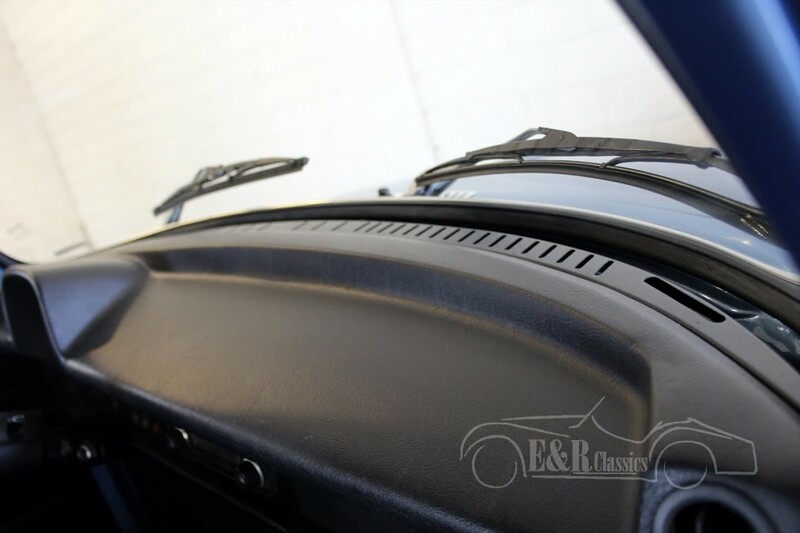 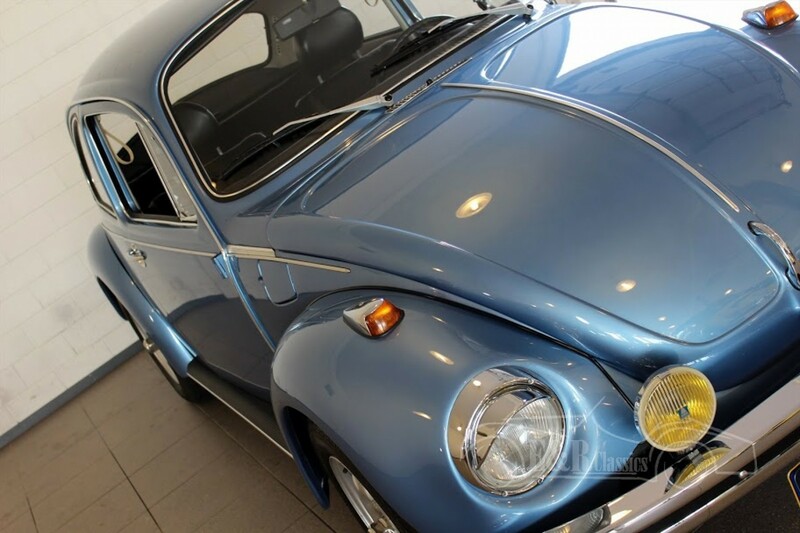 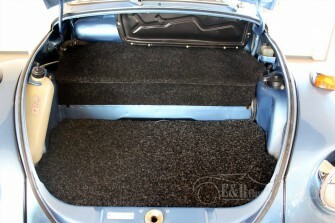 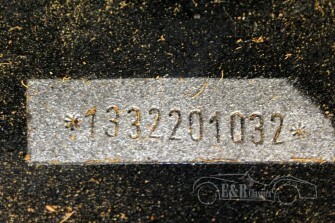 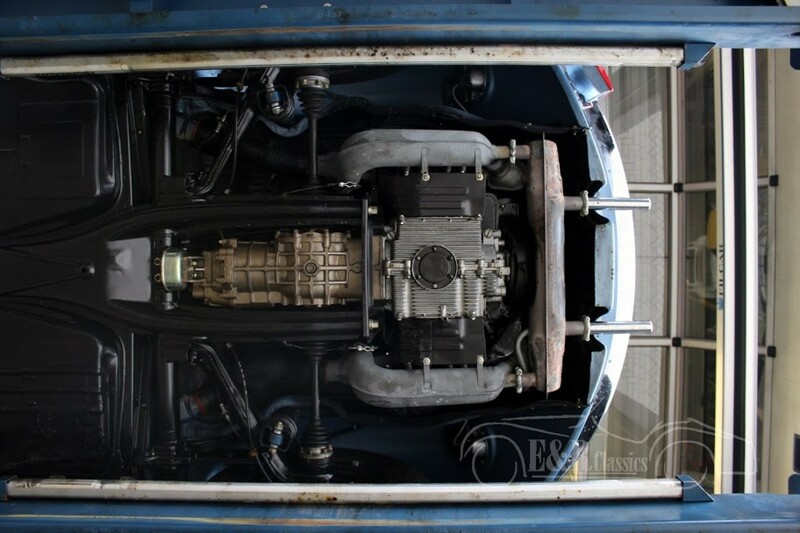 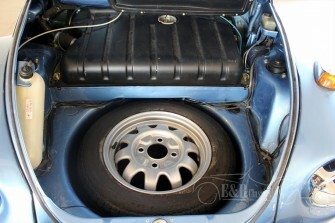 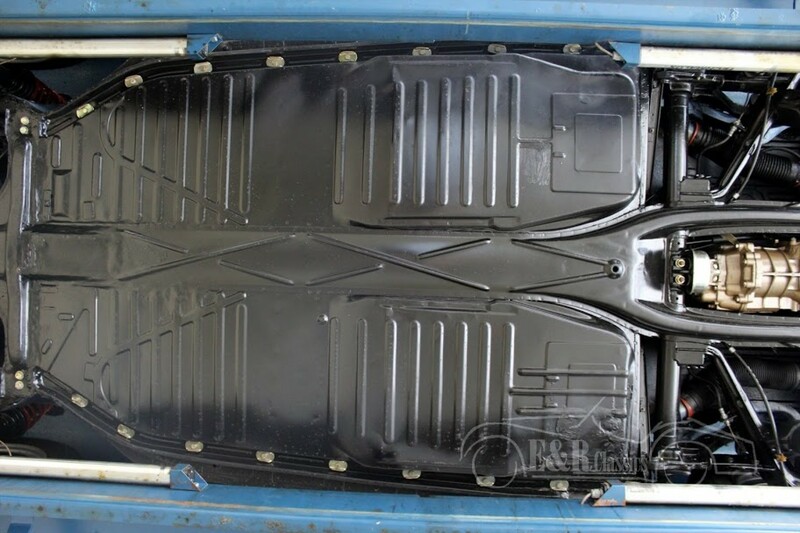 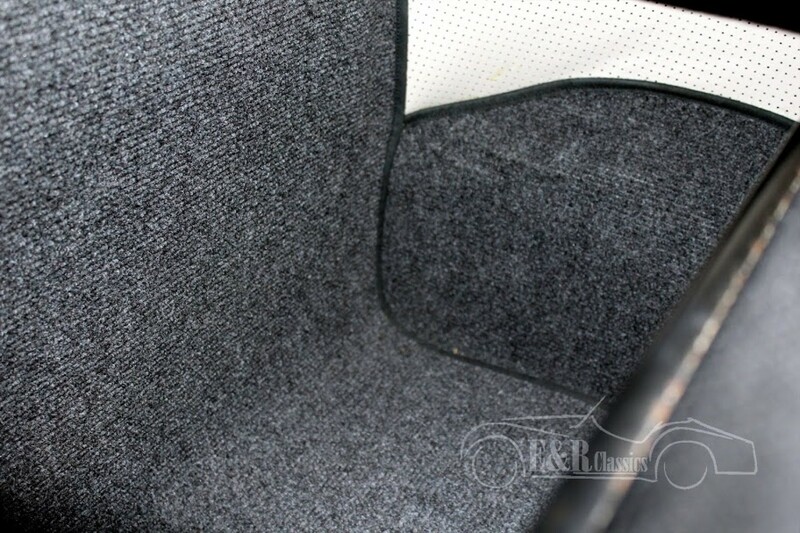 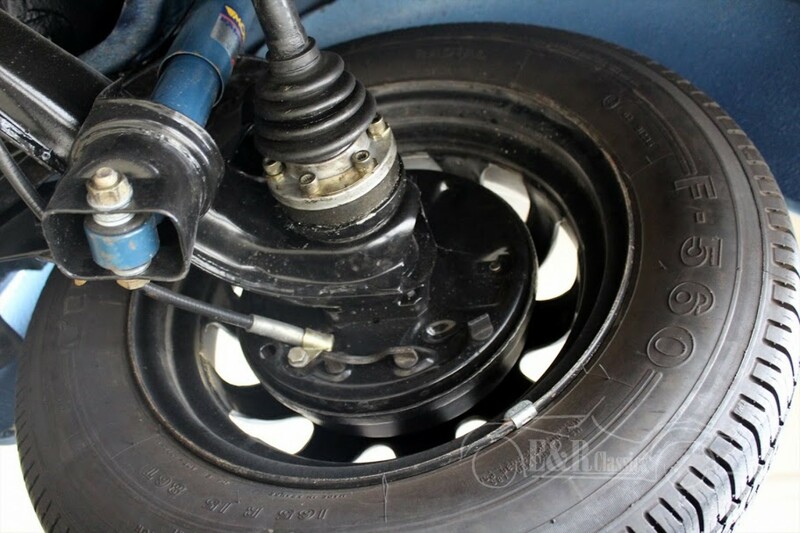 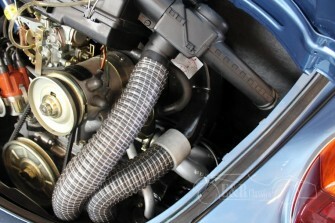 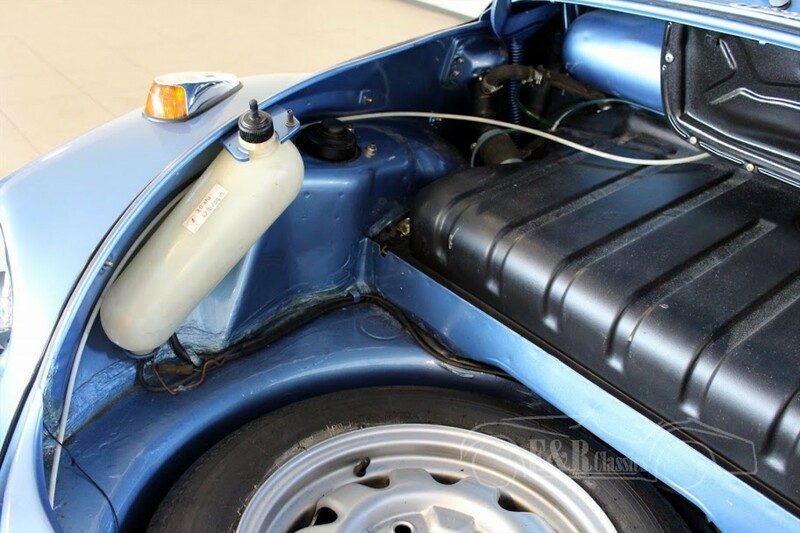 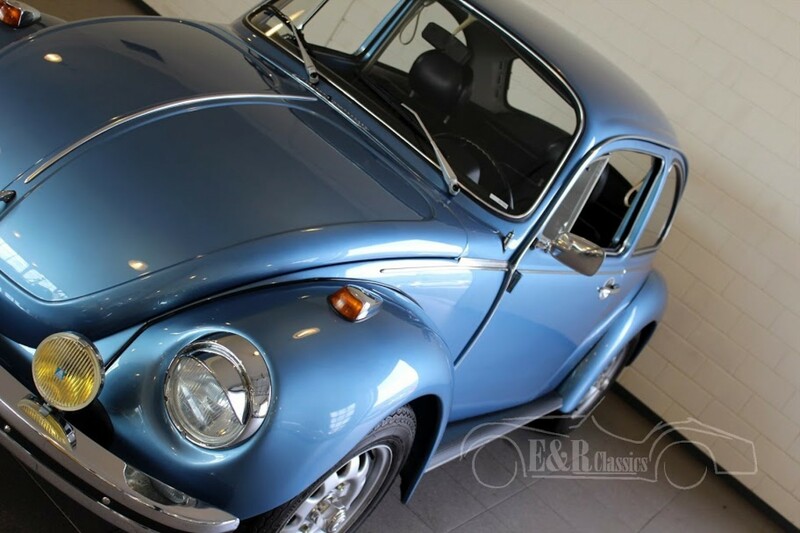 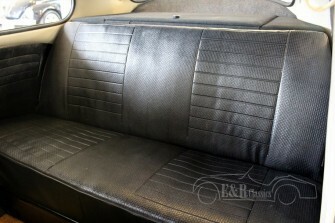 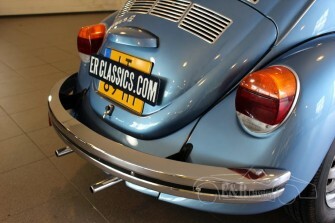 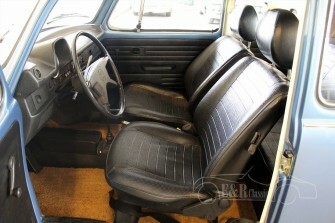 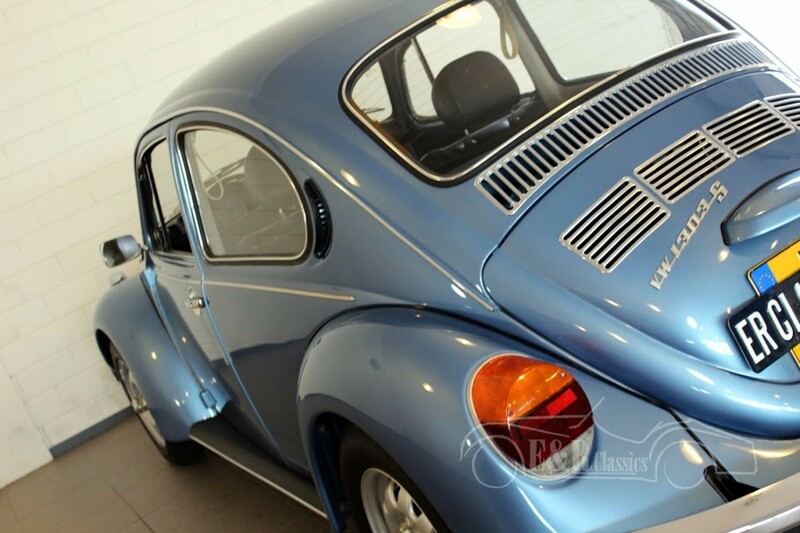 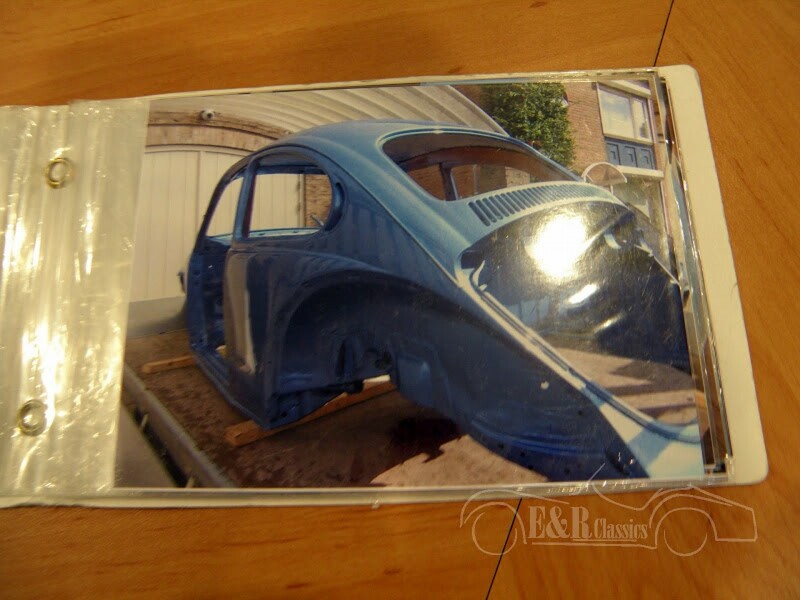 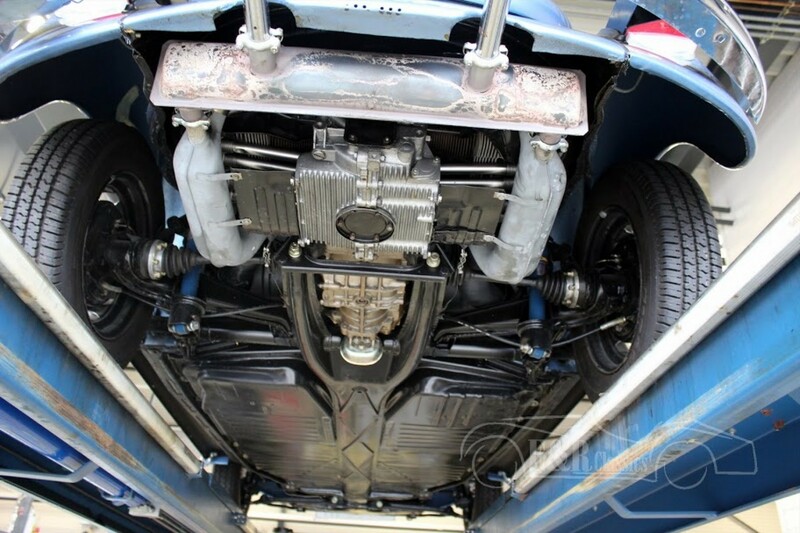 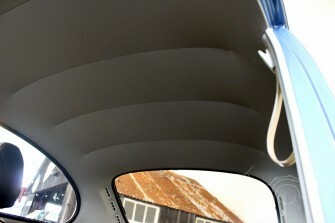 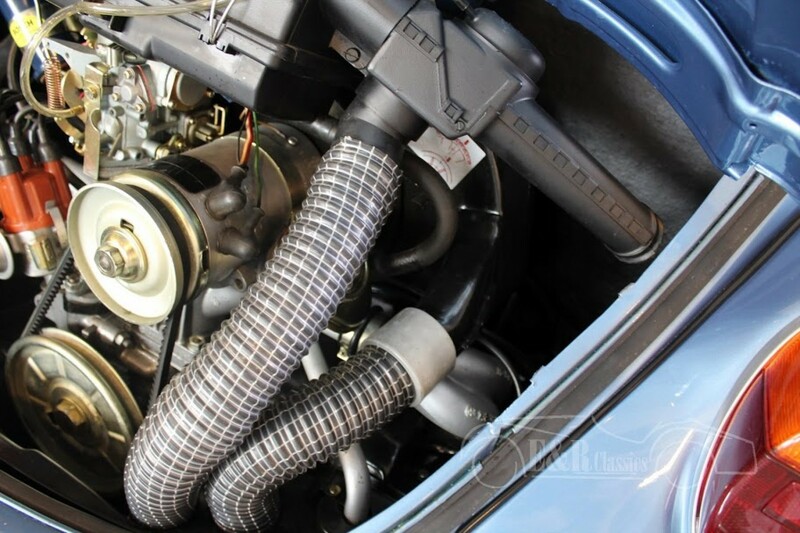 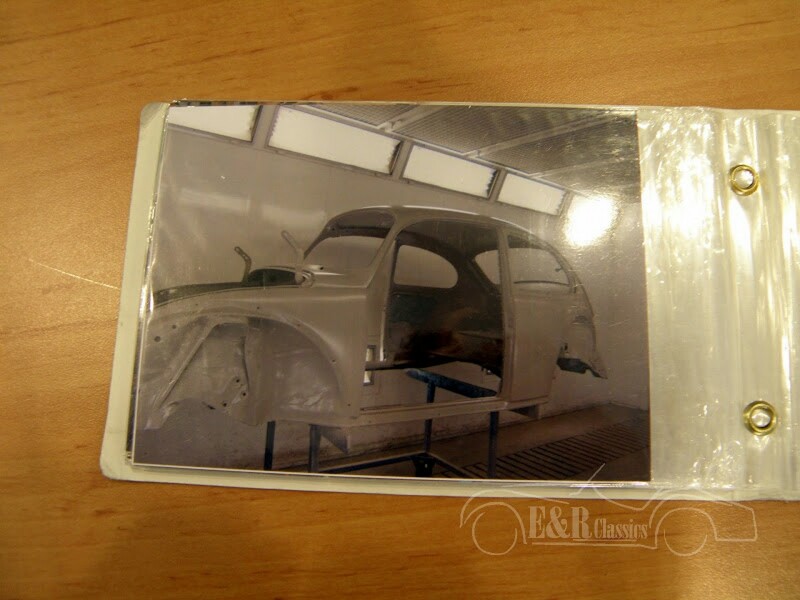 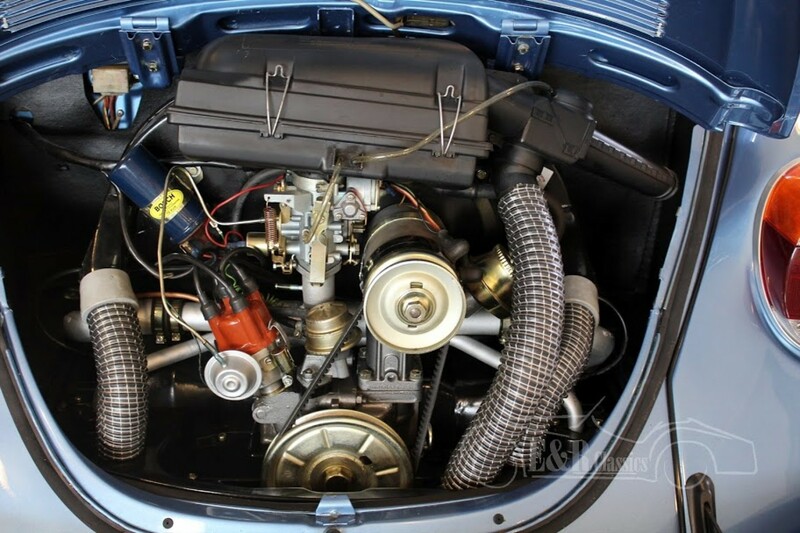 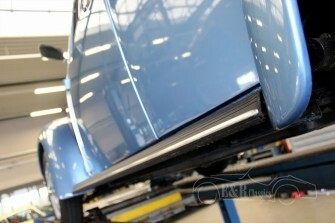 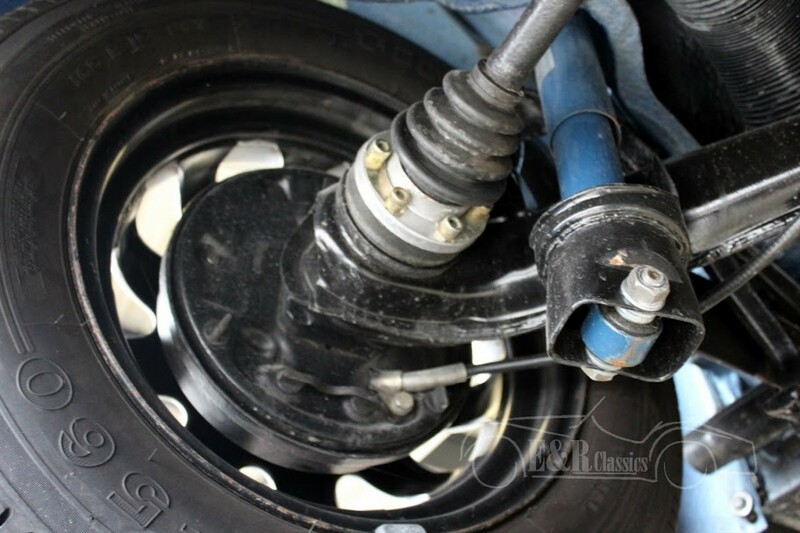 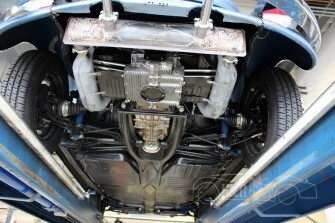 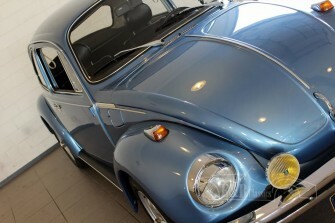 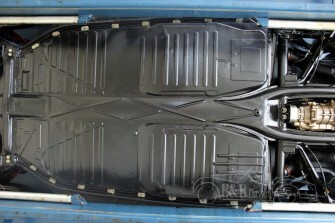 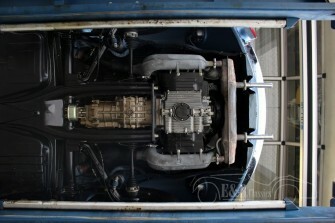 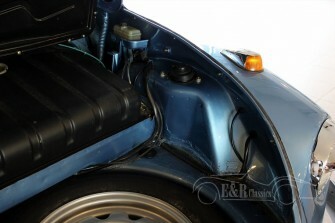 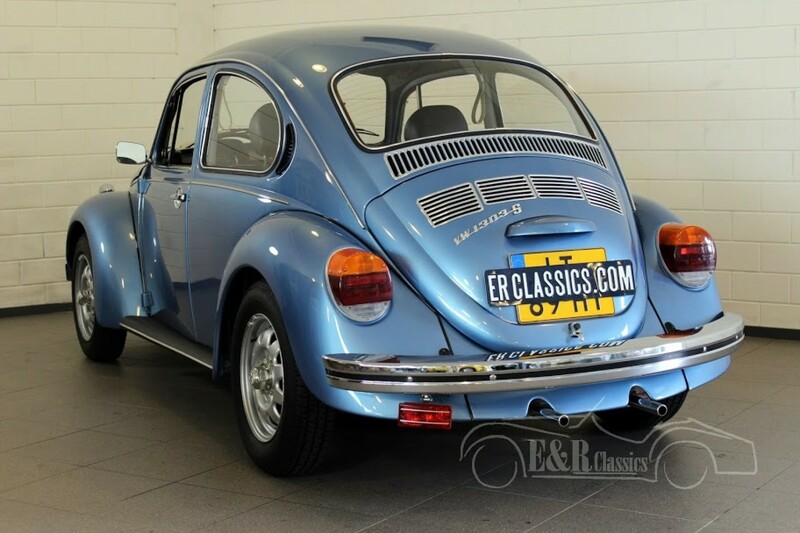 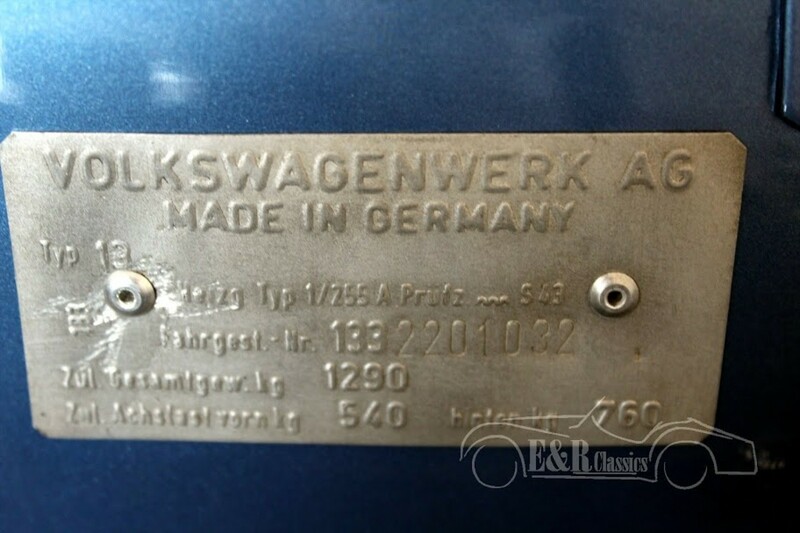 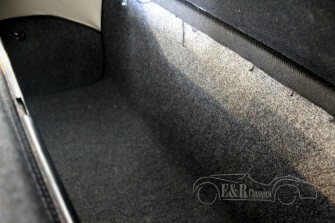 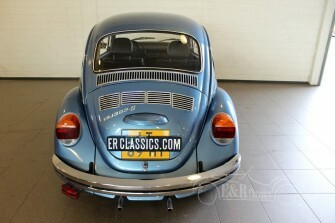 Are you looking for a Beetle as good as new, then this one is more than interesting.